Each one has its own direct keyboard shortcut, courtesy of Keyboard Maestro. Here’s how I set it up; these instructions should work (with some changes, of course) for any app that can script keystrokes. Then I just assigned each one to the same key used within the dialog, but with Command and Option to make it usable from anywhere within Excel. This morning, while working on a customer request, I had to create a list of words by randomly choosing words from two lists, and then mashing them together. This isn’t something that I’ve ever done before, and I’m not sure how relevant it might be for others, but I’m documenting it here just in case someone is searching for such a solution. I didn’t realize it at the time, but this could be a “modern paint color” name generator…”Yes, I’d like two gallons of the Pickle-Purple, please.” Anyway, the COMBINED column contains the final result, with the FOODS and COLORS columns showing randomly-selected entries from the two lists. Each time you recalculate the sheet, all the selections will change. It’s just a basic VLOOKUP that uses RANDBETWEEN to grab a random row from the lookup table. Not rocket science, but nothing I’d tried before. 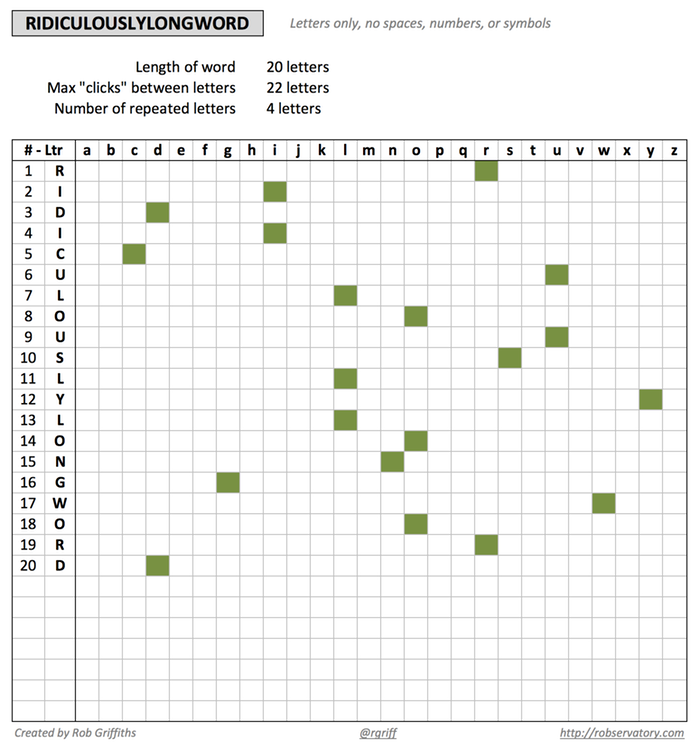 (For this to work, your table entries need row numbers, obviously.) 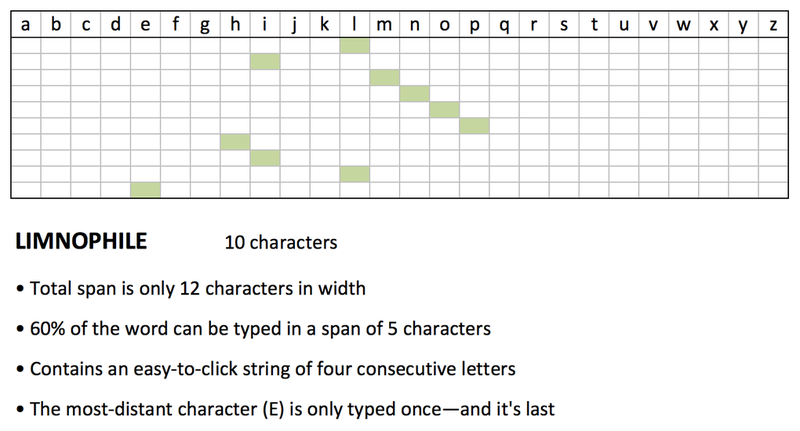 The COMBINED column is just a simple text formula, i.e. =C12&"-"&F12 to combine the two random values. I also wasn’t aware of the RANDBETWEEN function—it returns a whole number between the values you specify. That is so much easier than using RAND and then having to multiply and round off, etc. Feel free to download the workbook if you’d like to take a look. Update: I’ve created a much nicer run tracking workbook. Please use that version, as this one is out of date and is no longer maintained. I’m leaving it here because some of the “how to” bits are still applicable to the new version (and it’s linked from that post), but I’ve removed the download link. 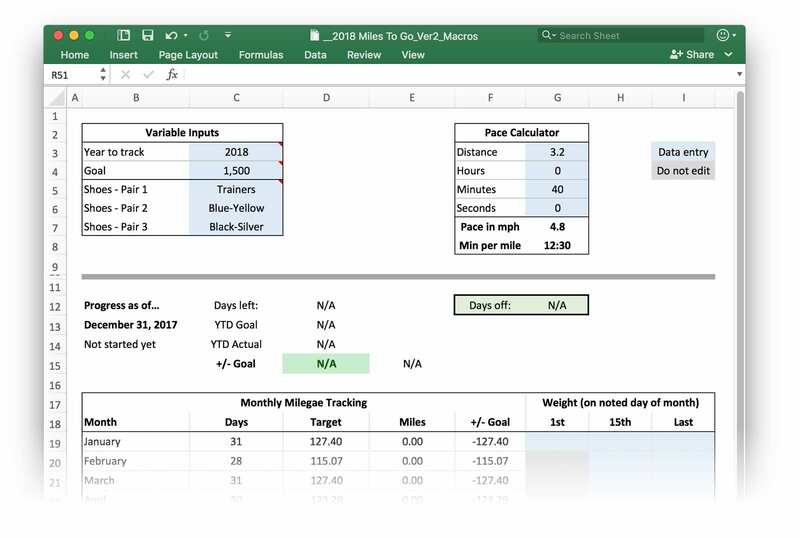 To help with my 2,016 miles in 2016 running project, I created an Excel workbook to track my progress. 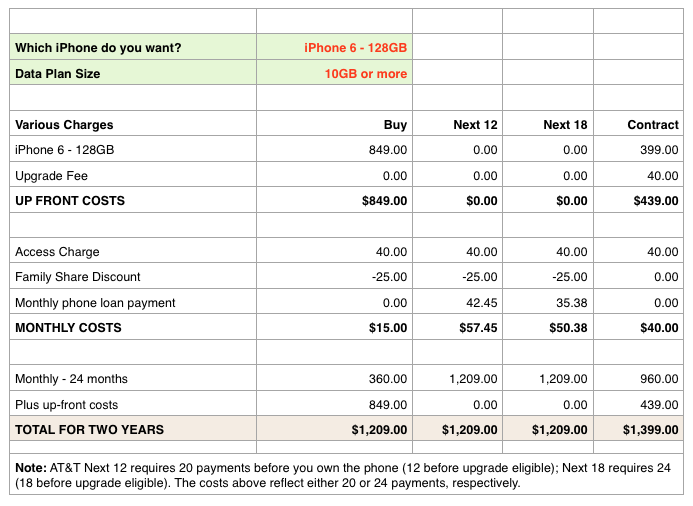 A couple people have asked for the workbook, so here it is…with some caveats and instructions. First off, this was written for Excel 365, though it should work fine in recent versions of Excel. There is no Numbers version, there is no Google Sheets version…this is it. Start by downloading the worksheet and opening it in Excel. The first thing you’ll notice is that this is a really ugly workbook. The only thing I spent any time “prettifying” at all was the actual vs. goal chart, as that’s the thing I tended to look at most often. The second thing you’ll notice, depending on when you open the workbook, is that it appears nothing is working. The formulas will not work properly until January 1st, 2017. 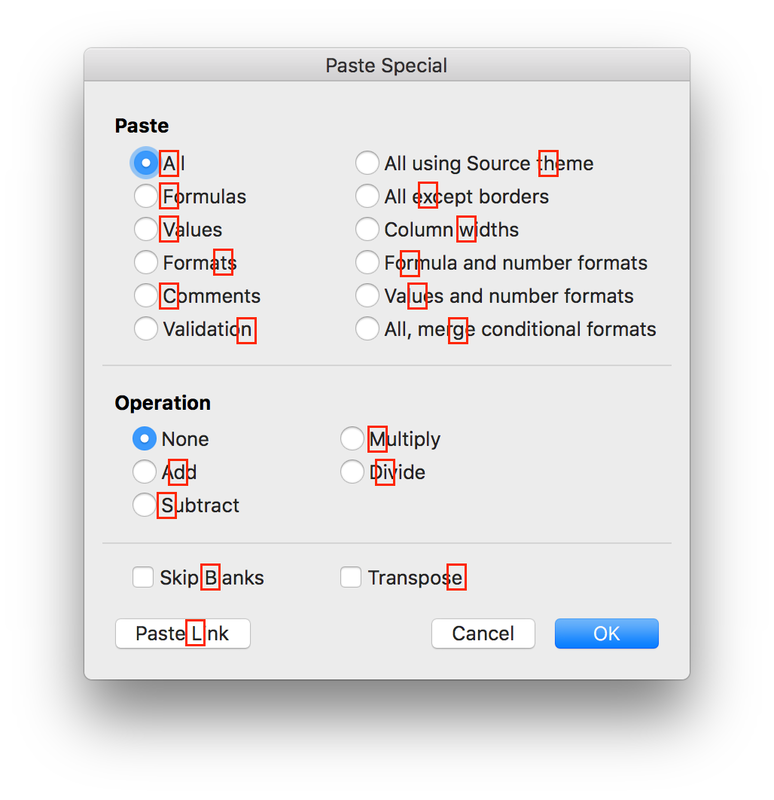 In case you missed it, Microsoft just released Office 2016 for Mac. Well, released if you’re an Office 365 customer. I am, so I downloaded the release version today. I’d been playing with the betas, and one thing bugged me: the installer wouldn’t let you pick an install folder. Sadly, the same holds true for the release version; after installation, my Applications folder was the mess as shown in the image at right. Ugh. My Applications folder resides on my boot SSD, and I like to keep it tiny and tidy. Tiny in the sense that only my most-used apps reside here; others are on my RAID. Tidy in the sense that I don’t like looking at long lists of apps that all start with the same word, e.g. Microsoft. So things like Office go into a folder, helping at least the tidy side. @rgriff @Office @rosyna ‘cuz its now like every other app on the Mac planet. If we ever ship via Mac App Store apps must live in /Apps. While I understand the rationale, I don’t agree with it. 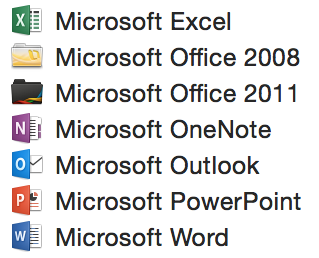 Office isn’t yet in the App Store, and even if it were, that’s not where I got it from. So why are you affecting my options for a version that neither exists nor that I even have? In any event, I wanted Office 2016 in a folder, so I set out to find a way to do that. Conceptually, this seemed pretty easy: find a huge image, open it in some app that handles images, and print. What I found is that doesn’t work, at least not in the apps I had at hand (Acorn and Preview). 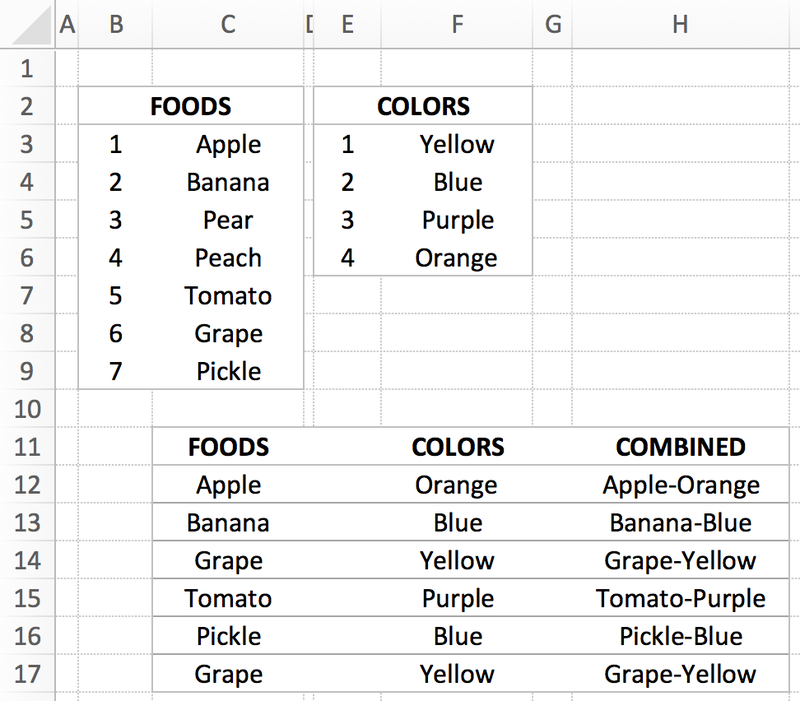 After some web searching, I stumbled across an odd but effective solution: use Excel. Open a new blank Excel workbook, then select Insert > Photo > Picture From File, and select your massive image. Now when you hit Print, you’ll see the output spans multiple pages. 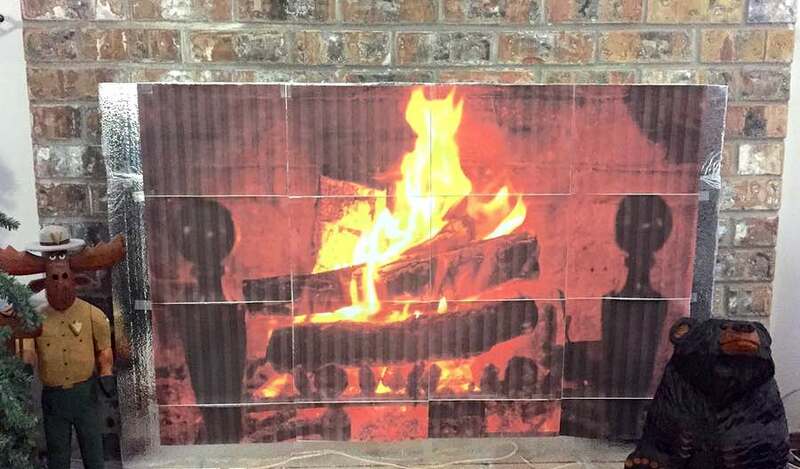 I used Page Setup to select a borderless US Letter size, and printed out 16 pages of a roaring fire. I knew Excel could do a lot, but I never thought to try it for printing huge images across multiple pages. I tweeted this over the weekend, but thought it might be worth a bit more explanation here. 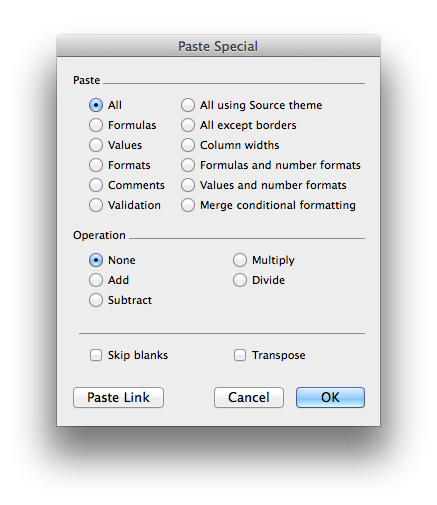 By default, when you copy and paste something in Excel, Excel defaults to pasting everything from the copied cell: the formula, shading, borders, font, style, etc. 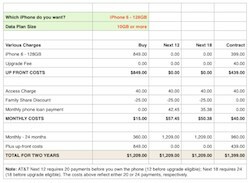 Sometimes this is OK, but often I just want the values from a cell or range—either because I’m using them in another table with different formatting, or to convert a formula into fixed values. Out of the box, if you want to paste just the cell values in Excel, you have to select Edit > Paste Special, then navigate the world’s busiest dialog box (as seen at right), click on the tiny Values radio button, then hit Return. If you’re doing a lot of value pasting, this is a royal pain. Thankfully, it’s pretty easy to fix this design stupidity. How you fix this depends—for the first step—on whether you’re running Excel 2008 or Excel 2011.